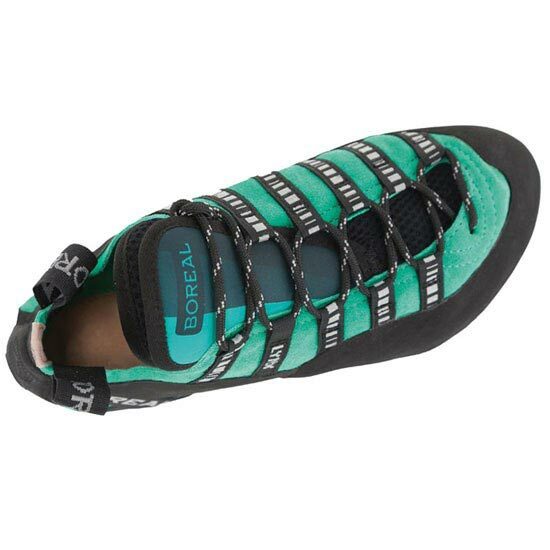 The Boreal Lynx Womenâ€™s is the consummate all−rounder. 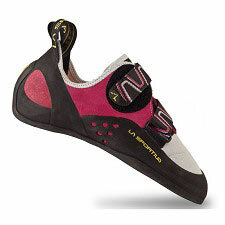 Featuring a subtly downturned womenâ€™s specific last shape and ultra sticky Zenith™ rubber, Lynx is just as happy padding up a friction slab as it is standing on micro edges. 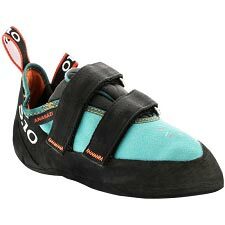 Such versatility makes this the perfect â€œdo it allâ€ shoe. 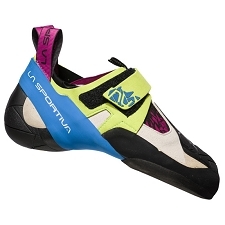 The last shape has evolved from a previous version of the popular Lynx model, and is specifically designed to fit the contours of a lower volume foot. 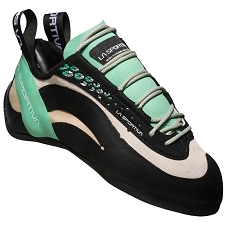 The upper consists of a premium quality unlined split leather, cut lower at the ankle to prevent digging in, and a padded neoprene tongue. 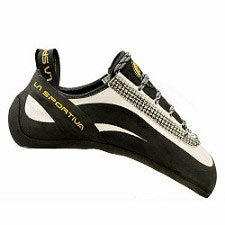 This works in conjunction with full length lacing to provide a secure and comfortable fit. 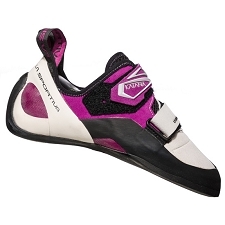 The V2 Rand™, a 2−part rand that tensions a much larger area of the shoe, provides the ultimate heel fit. 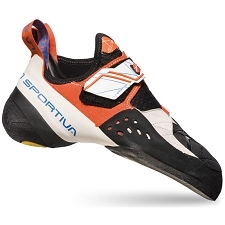 The medium−soft midsole and marginally downturned last shape combine to produce excellent edging performance, while our super−sticky Zenith™ rubber provides friction on even the most delicate slab. 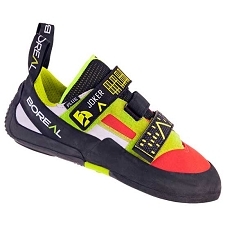 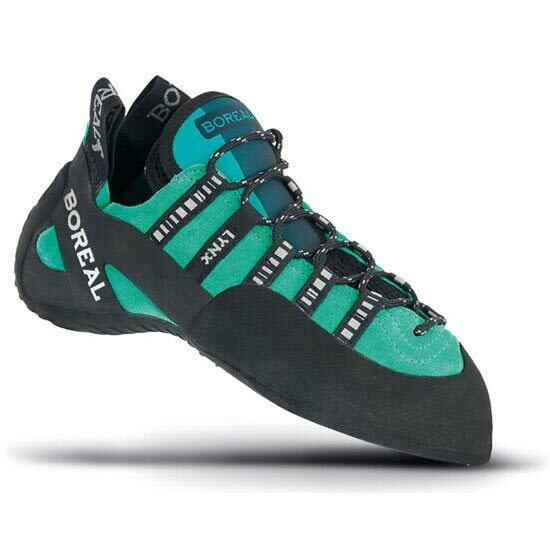 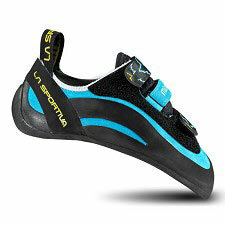 Boreal Lynx Womenâ€™s is a precise, sensitive and comfortable shoe. 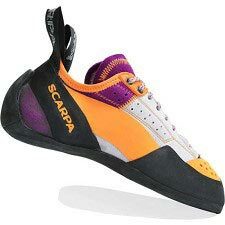 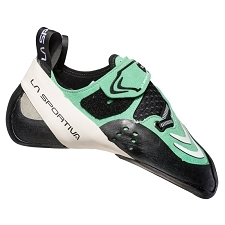 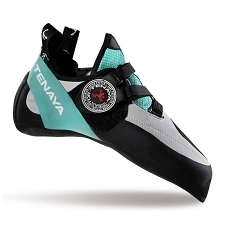 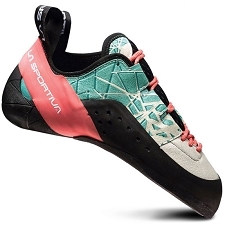 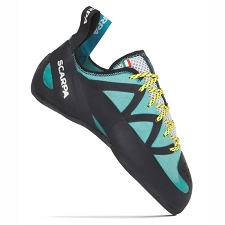 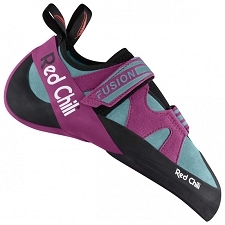 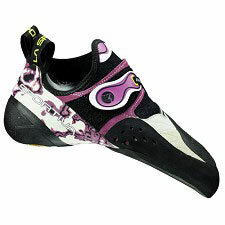 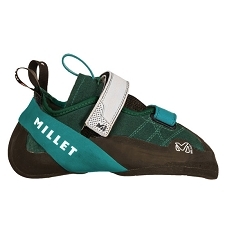 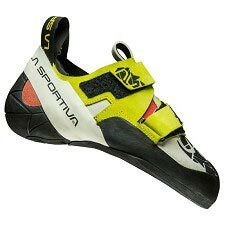 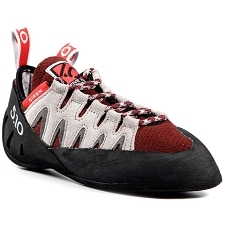 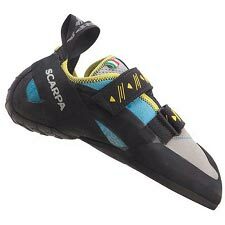 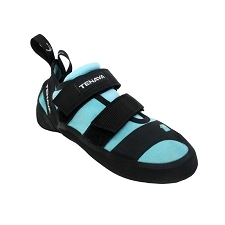 It is ideal for vertical to moderately overhanging terrain, and is the perfect option for women wanting one shoe for everything.